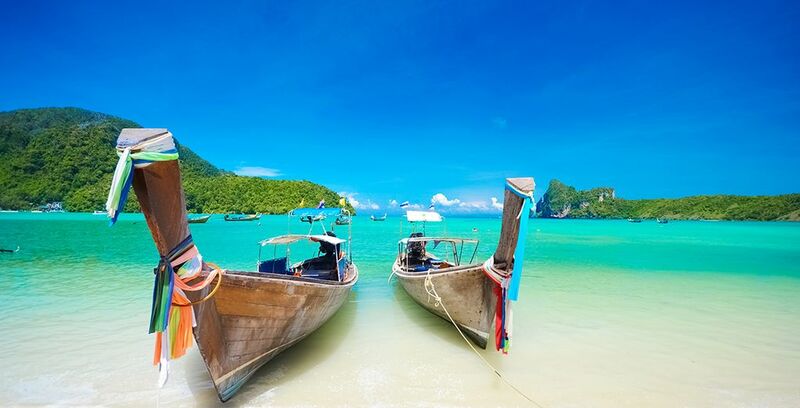 Booking to Thailand up to -70% off To take advantage of these offers, join now for free! 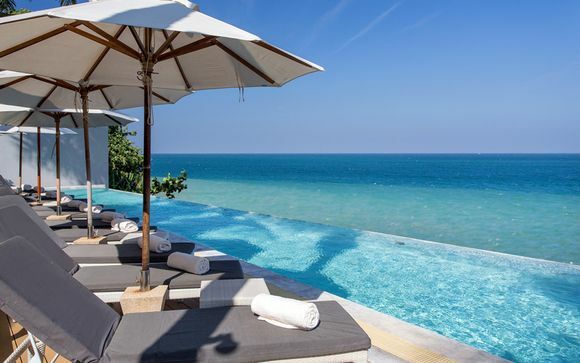 With literally hundreds of countries to choose from, the question intrepid travellers will no doubt be asking is “why should I go to Thailand?”, and with good reason. The ease with which we can travel means we can visit the outmost points of the planet with relative ease. But just a little bit of research will show many reasons why Thailand is an excellent choice of destination for all types of travellers. 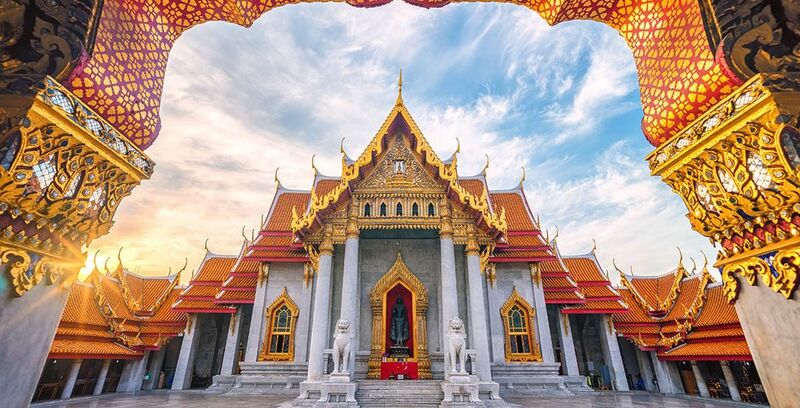 From cheap travel to varied and delicious food, from breathtaking and serene locations to exciting and daredevil adventures - Thailand has something for everyone. 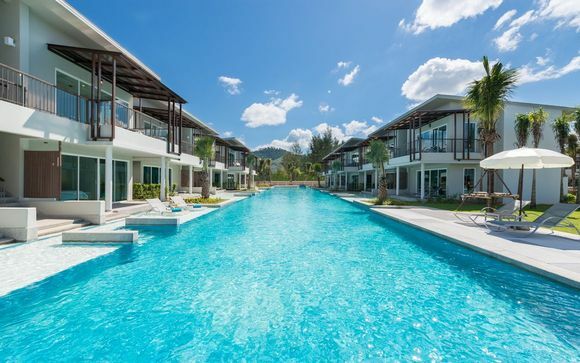 Here we look at just some of the reasons you should take the plunge - literally and metaphorically - and put Thailand on your to-do list. Food is incredibly varied and delicious in the aptly named “Land of Smiles”. Not only is it fresh, and full of different flavours, but the food actually varies region by region. You can travel from one end of the country, sampling the different regional tastes as you go. Picky eater? Why not research some of the popular flavours of each region, and plan your visit accordingly? There’s enough diversity across the whole country to ensure your visit will still be varied. Not only will restaurants offer delicious culinary delights, but there’s a treasure trove of street food to be found too. From first thing in the morning to last thing at night, street food vendors prepare snacks and full meals for anyone willing to stop by their carts. Particularly in busy locations like Bangkok, you’ll notice that locals tend to prefer street food to anything else on offer anyway - a glowing review if ever there was one. Thailand has some of the most pristine and beautiful scenes to be found. 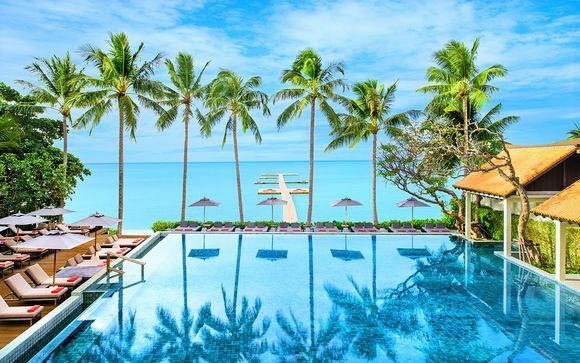 From the crystal clear ocean, to white sandy paradise like beaches, you’ll be spoiled for choice. You can even choose between party beaches with lots of life and music, and serene, peaceful coves where you can while away the hours surrounded by coconuts and sunshine. 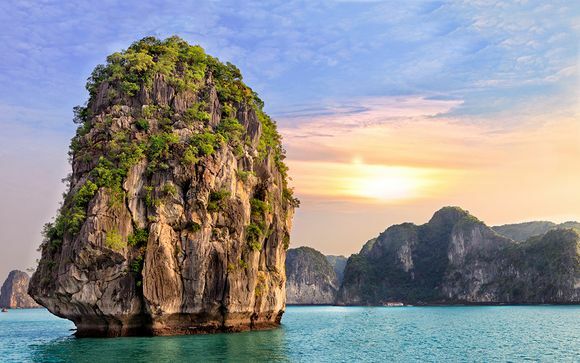 If you’re looking for something a little more exciting, you can engage in lots of different activities in Thailand too: scuba diving, snorkelling, island hopping, rock climbing, and more. There are activities for all ages and experience level too. All you need is a little research to make sure you spend less time searching for what you need and more time having fun. If you want to make your trip more cultural, Thailand also offers a plethora of cultural sites. A cultural land, you can visit temples, ancient ruins, and palaces, there’s so much to learn about the traditions, customs and culture of this diverse country. 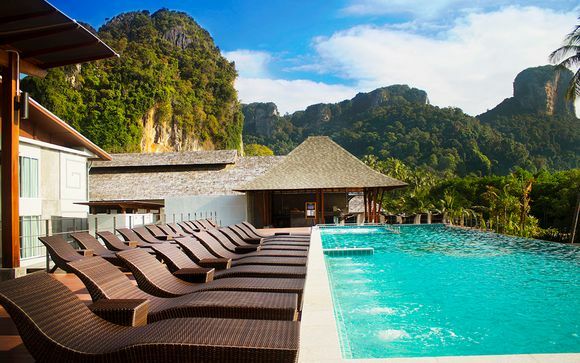 If it’s sun you’re looking for, you’ll be treated to it all year round in Thailand. The country has three seasons with varying degrees of heat - hot, wet, and cool. The hot season is from March to June, and you can expect April and May to be the hottest months of the whole year. Monsoon season can vary from year to year, and will depend on which part of the country you travel to - plan for heavy rain and sometimes rough seas if you choose to travel during these times. And for the cool season, travel November to February, although it will still be hot to lots of travellers. Time and time again the most memorable thing about Thailand is the experience that the locals create. 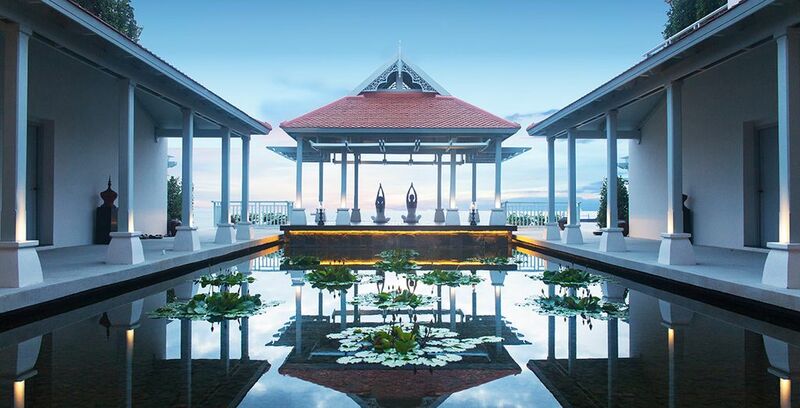 The name “Land of Smiles” is truly fitting, because the friendly and hospitable nature of the people in Thailand will no doubt leave you smiling from ear to ear. This 200-year-old set of buildings is one of the most famous destinations in Bangkok. Expect a lot of tourists, but expect the grandeur and intricate history to make that totally worth it. For added beauty and romance, visit at night when the entire Grand Palace is illuminated. As well as generating a serious amount of instagram envy, an encounter with one of Thailand’s national symbols will leave you filled with wonder. Fair warning though, many of the elephant “sanctuaries” are rife with cruelty, and are set up with money being the priority over the elephant’s wellbeing. Places like Elephant Nature Park, and Elephant Hills, will ensure your visit is a happy one for both you and the animals. Elephant Nature Park actually rehabilitates rescued elephants, so your visit will help their work! There are so many celebrations and local events that any type of traveller will find something to get excited about. Look out for Lori Krathong (November), and Naga Fireballs (October), plus many more. It’s an iconic scene - wooden boats full of local produce! Some of the most notable, and photo-worthy, markets include Damnoen Saduak, and Amphawa. Don't forget a camera, and make sure you arrive early to get your hands on the best bargains. 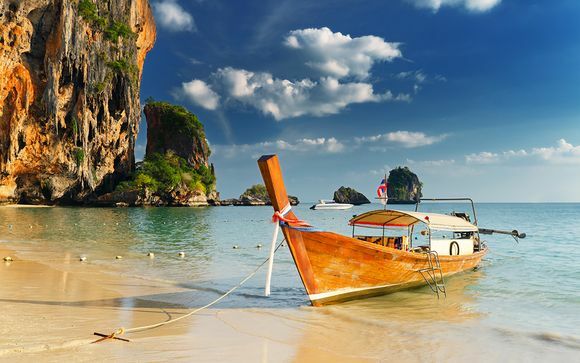 With over 5000 miles of coastline, Thailand is a dream for avid explorers. There are so many different routes to take and things to see, you can often incorporate activities like snorkelling into your trip. You can even hire a kayak and travel the routes yourself, sans tourists! 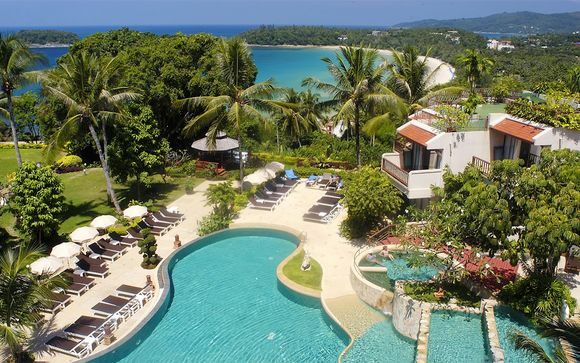 This 4* hotel is located in the Andaman sea, and is one of the most beautiful islands in the south of Thailand. 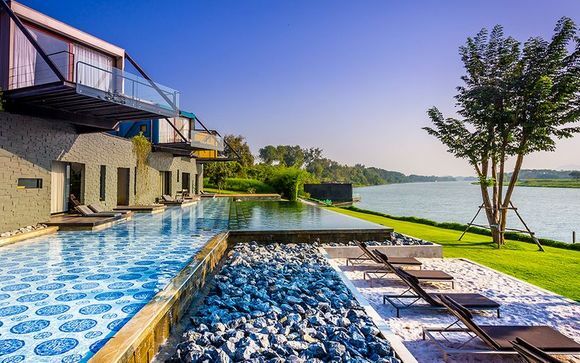 While tranquil in its location, the hotel also offers a wide range of water-sports for you adrenaline junkies. 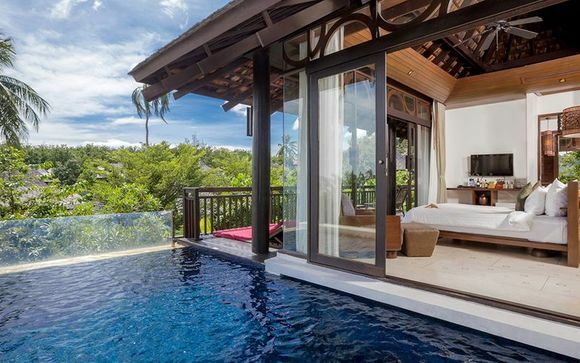 A 5* haven, this Phuket based hotel has all the makings of a complete relaxation hub. 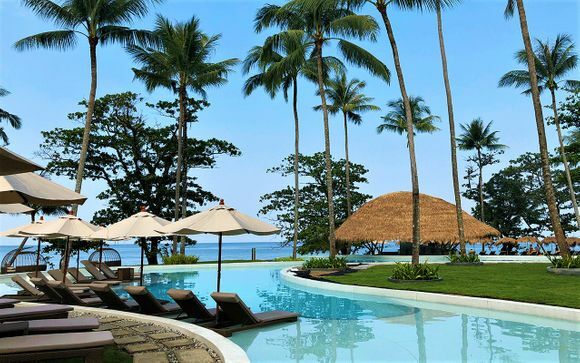 You’ll find a sea view room, an indulgent spa, and top class restaurant. 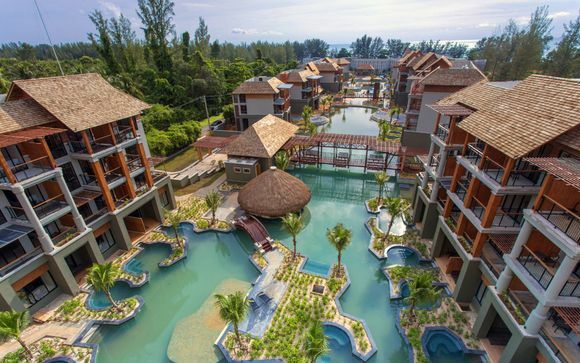 Here you can combine three destinations all on one trip - travel through Phuket, Ko Phi Phi, and stop in the beautiful Khao Lak, all the while staying in the beautiful Thai Triple hotels, transfers included. This one is a Voyage Price exclusive. 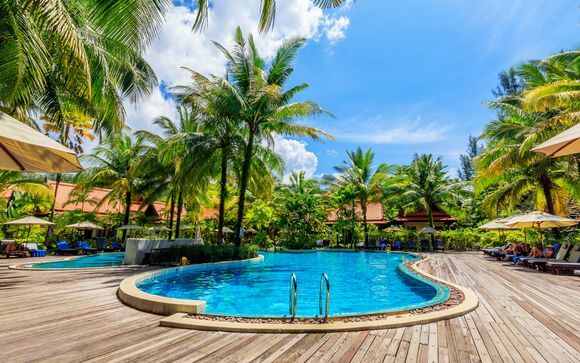 Discover our booking to Bangkok and all our deals to Bangkok: Thailand all inclusive, great deals, cruises, holidays, last minute deals, tours, from London.